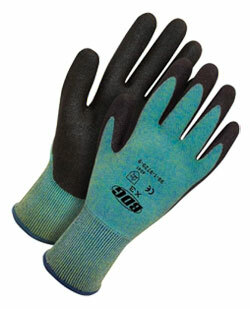 The BDG Synthetic Gloves are fast becoming the next generation of professional work gloves. They're lightweight, comfortable and offer you increased dexterity and flexibility. 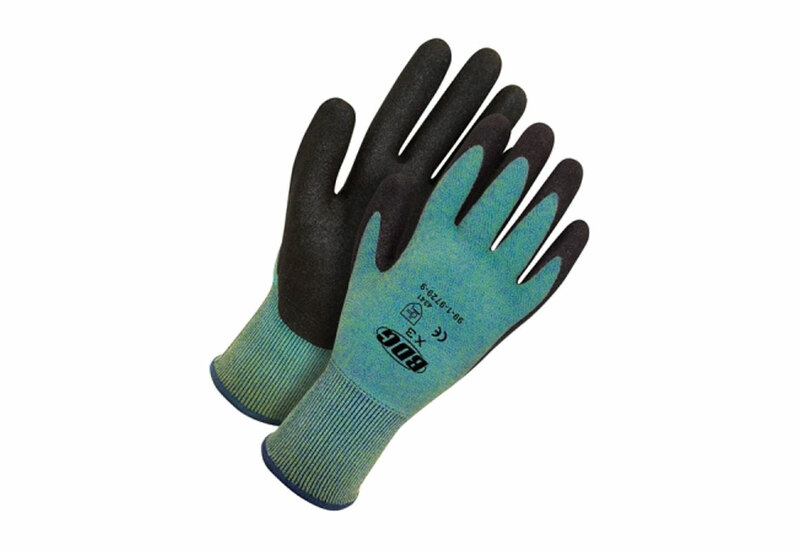 The gloves' seamless knit liner is made up of fiberglass, lycra and nylon, which creates an economical cut resistant solution. They're covered in a flexible HPTTM coating that resists punctures and abrasion. It follows CE standard cut level 3, ANSI cut level 2.